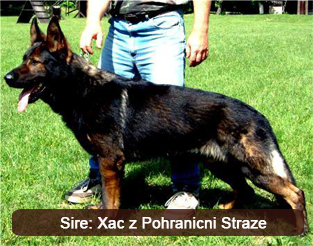 Feja z Jirkova dvora is a Czech imported daughter of Xac z Pohranicni Straze and Chasinta z Pohranicni Straze. 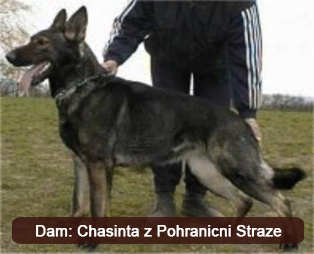 She is consistent with all the breeding that happened under the “z Pohranicni Straze” umbrella (kennel) as she possesses excellent conformation, strong bones, gorgeous pigmentation and a rock solid nerve base. 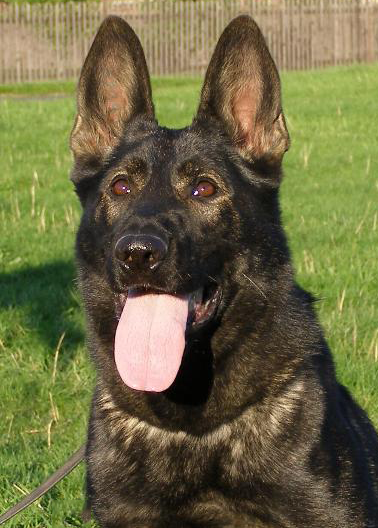 Feja is beautiful dark sable female with lots of energy, great social behaviour and real protection. 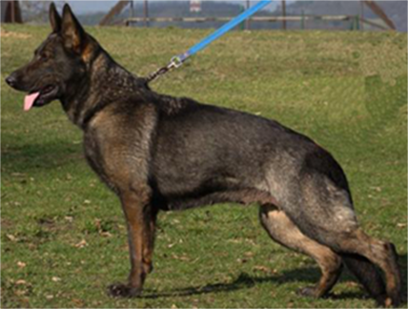 We expect and know Feja to produce healthy, energetic and versatile puppies that are suited to any lifestyle; this of course is all dependant to the kind of training that the pups are subjected to.